I stumbled on a sketch challenge that intrigued me last week. I used 3 stripes of washi tape because it was so thin. And 2 silhouettes because they were so thin. Thanks to Freshly Made Sketches for the inspiration! 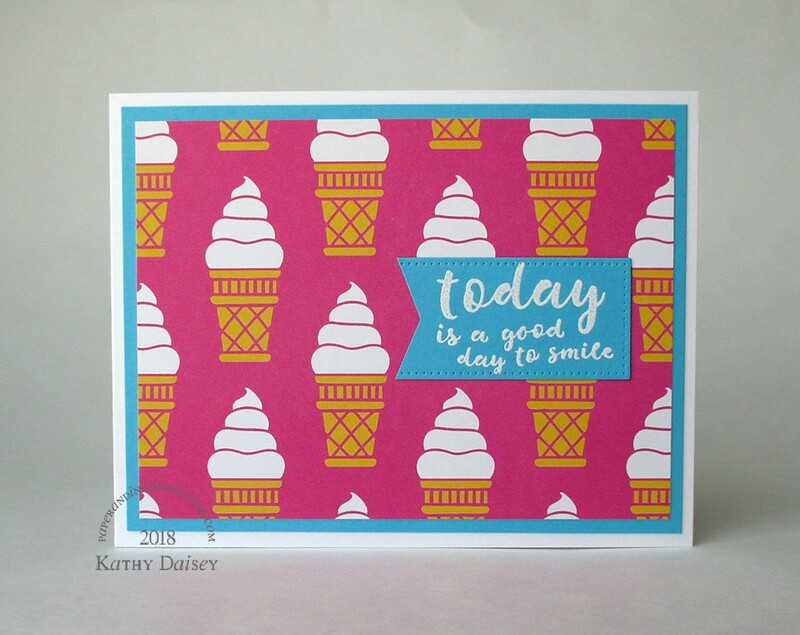 Supplies: Stamp – Papertrey Ink, paper – Neenah Classic Crest Solar White, Poptone Razzle Berry, ink – VersaFine Onyx Black, die – Taylored Expressions, washi tape – American Crafts Amy Tangerine On A Whim, embossing powder – Filigree Fine Art Powder clear. 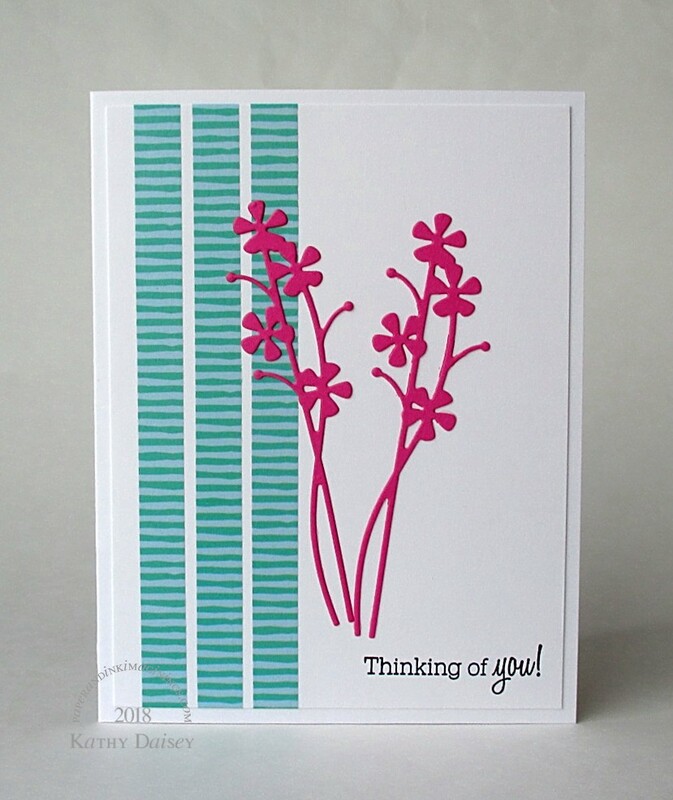 Categories: card, thinking of you | Tags: American Crafts, Amy Tangerine, card, Neenah, On A Whim, Papertrey Ink, Poptone, Tsukineko, VersaFine | Permalink. 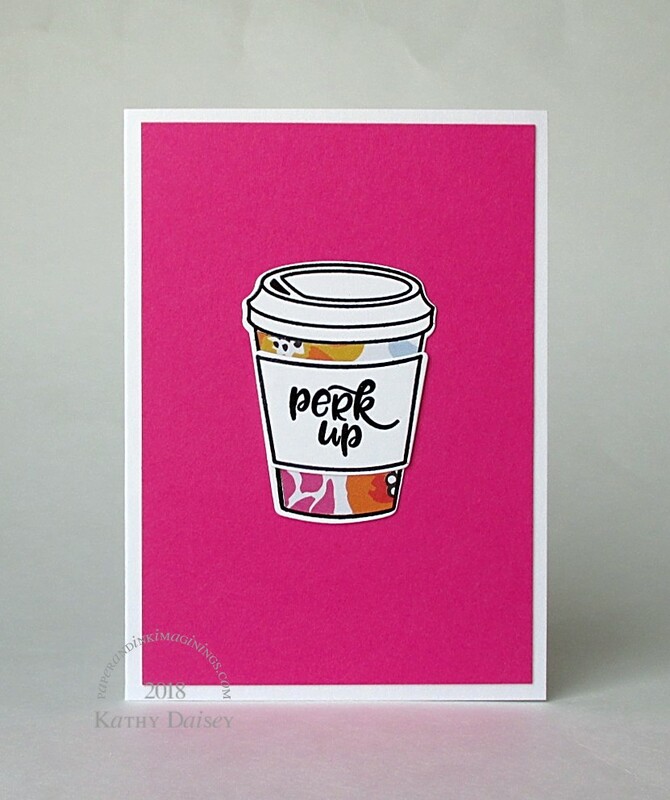 I am working on another group of breast cancer encouragement cards. 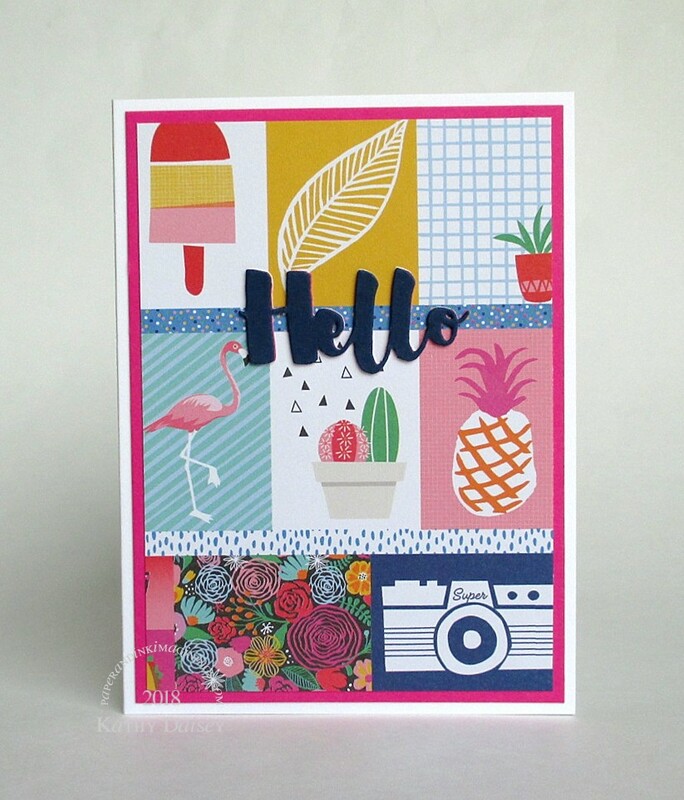 Supplies: Stamp – My Favorite Things, paper – American Craft Amy Tangerine On A Whim, Neenah Classic Crest Solar White, Poptone Razzle Berry, ink – VersaFine Onyx Black, die – My Favorite Things, embossing powder – Filigree Fine Art Powder clear. 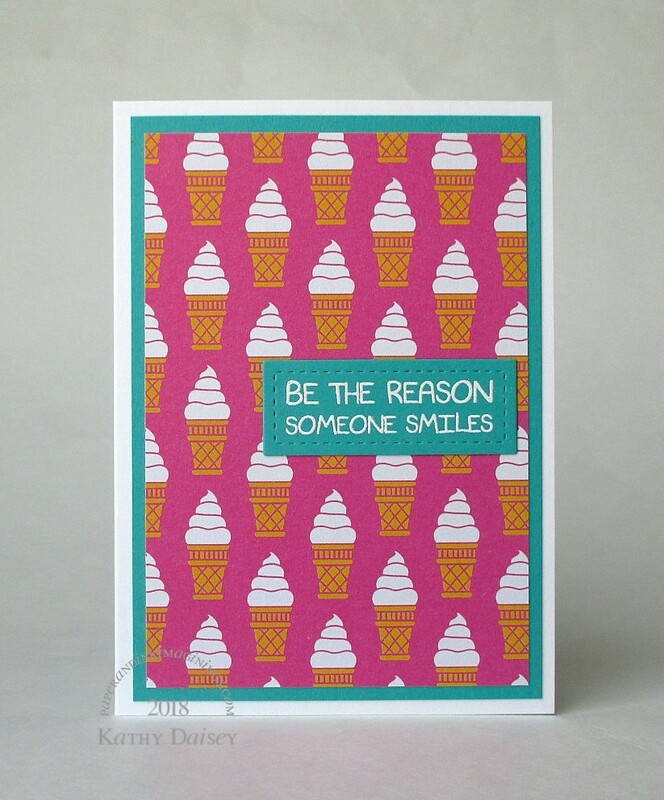 Categories: card, encouragement, thinking of you | Tags: American Crafts, Amy Tangerine, card, My Favorite Things, Neenah, On A Whim, Tsukineko, VersaFine | Permalink. Last of the Valentines…I had to wait to be sure it was delivered. The stamp is from Target’s $1 Aisle ($3 for 4 different “I love you” stamps) – thanks, Offspring3! Only regret – I should have tried to form a heart with the white floss as I was gluing it down. Another horrible mass shooting at a high school yesterday – just feeling hollow. Thoughts and prayers to the community involved. 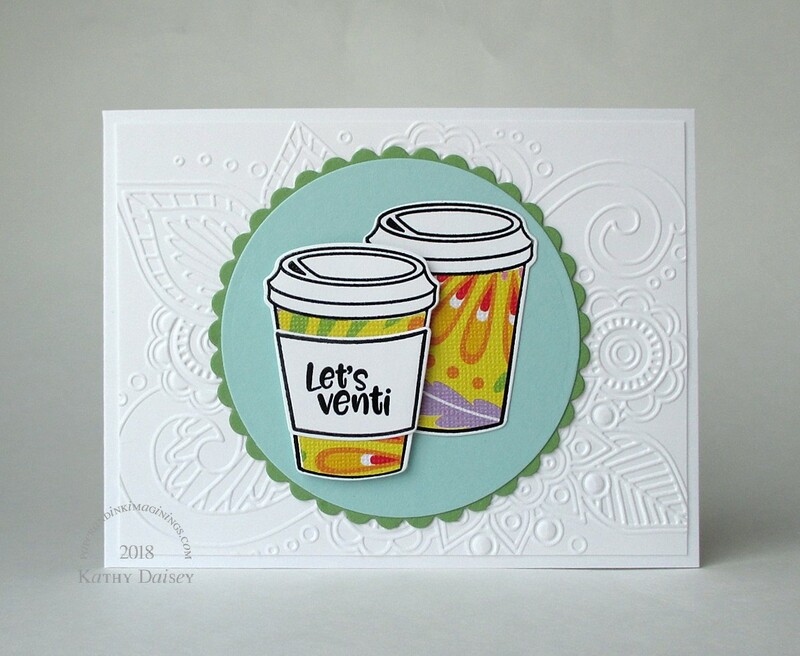 Supplies: Stamp – Horizon Group, paper – American Crafts Amy Tangerine On A Whim, Neenah Classic Crest Solar White, Stampin’ Up! Real Red, Taylored Expressions Strawberry Milkshake, ink – Hero Arts Unicorn, die – Simon Says Stamp, sequins – Crate Paper, embossing powder – Filigree Fine Art Powder white, floss – DMC. 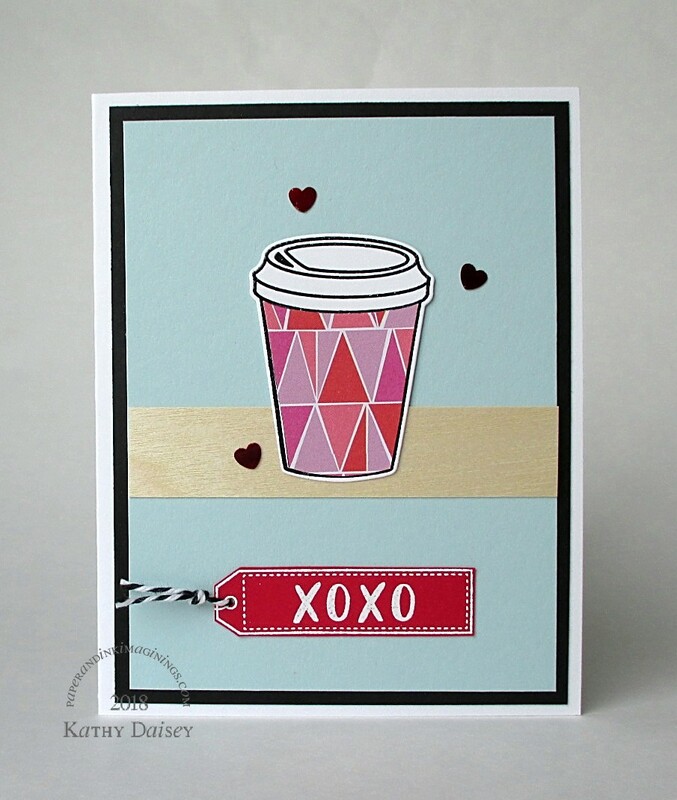 Categories: card, I love you, Valentine's Day | Tags: American Crafts, Amy Tangerine, card, Crate Paper, Hero Arts, Horizon Group, Neenah, On A Whim, Simon Says Stamp, Stampin' Up!, Taylored Expressions | Permalink. 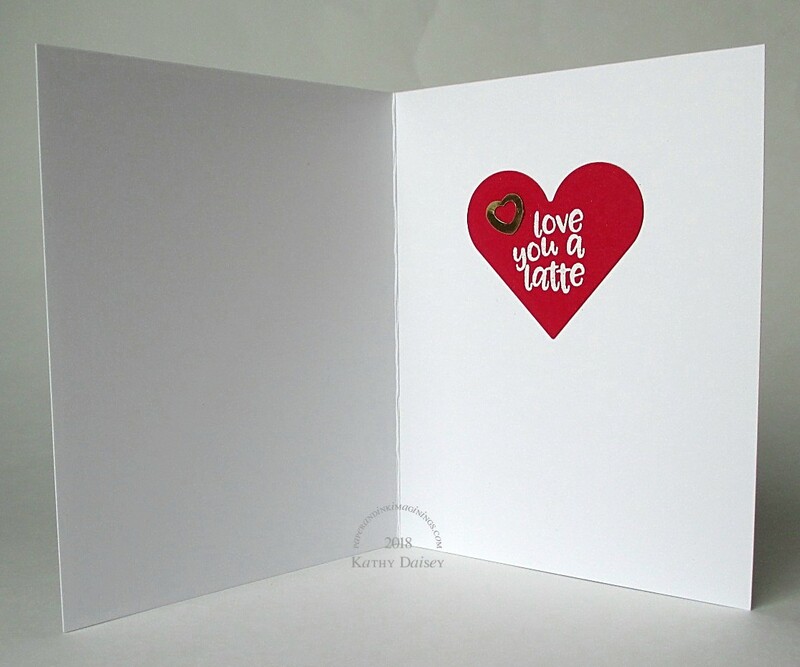 The stamp actually says “I love you a latte”, I just didn’t ink the “I”. Supplies: Stamps – Avery Elle, Horizon Group, paper – American Crafts Amy Tangerine On A Whim, Neenah Classic Crest Solar White, Paper Papers wood (birch) paper, Stampin’ Up! Basic Black, Real Red, Soft Sky, ink – Hero Arts Unicorn, VersaFine Onyx Black, dies – Avery Elle (coffee cup), Spellbinders (heart), sequins – Crate Paper, embossing powders – Filigree Fine Art Powder white, Ranger clear, twine – MarkerPOP. 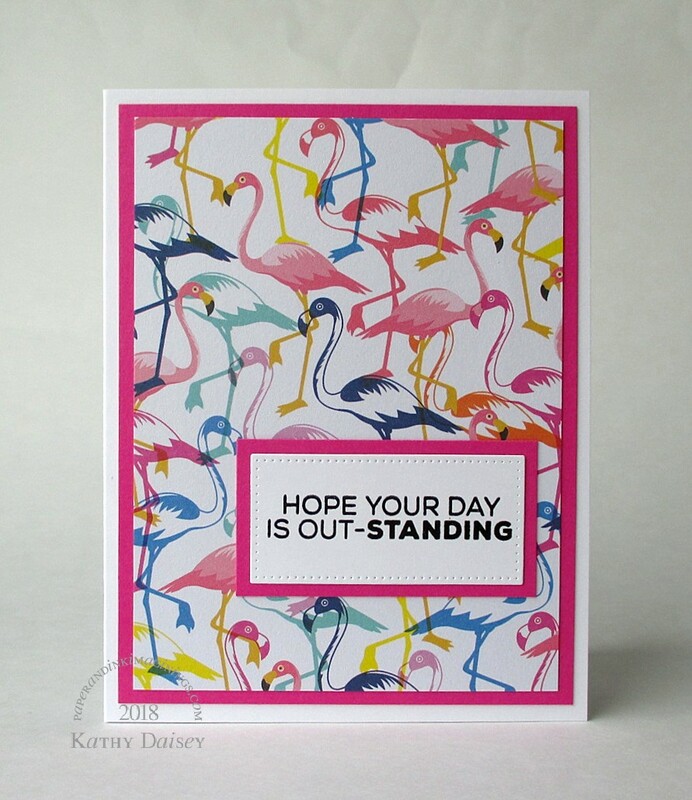 Categories: card, Valentine's Day | Tags: American Crafts, Amy Tangerine, Avery Elle, card, Crate Paper, Hero Arts, Horizon Group, MarkerPOP, Neenah, On A Whim, Paper Papers, Ranger, Spellbinders, Stampin' Up!, Tsukineko, VersaFine | Permalink.